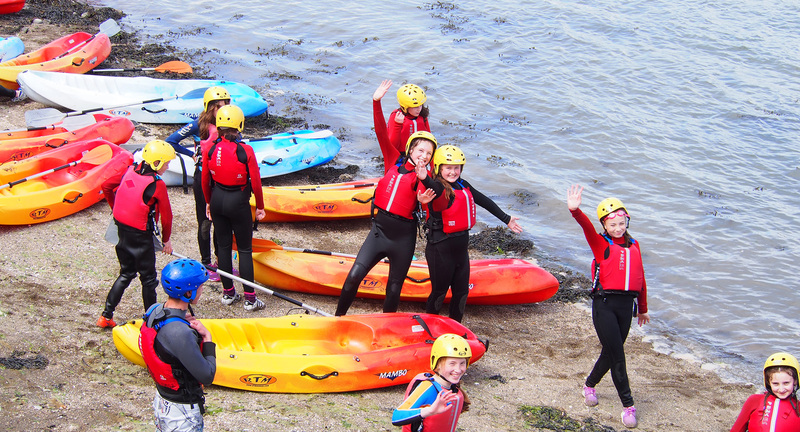 We pride ourselves on offering the largest choice of LAND, SEA and SKY activities for schools trips in Ireland all delivered by our team of experienced, qualified & fun-loving instructors. 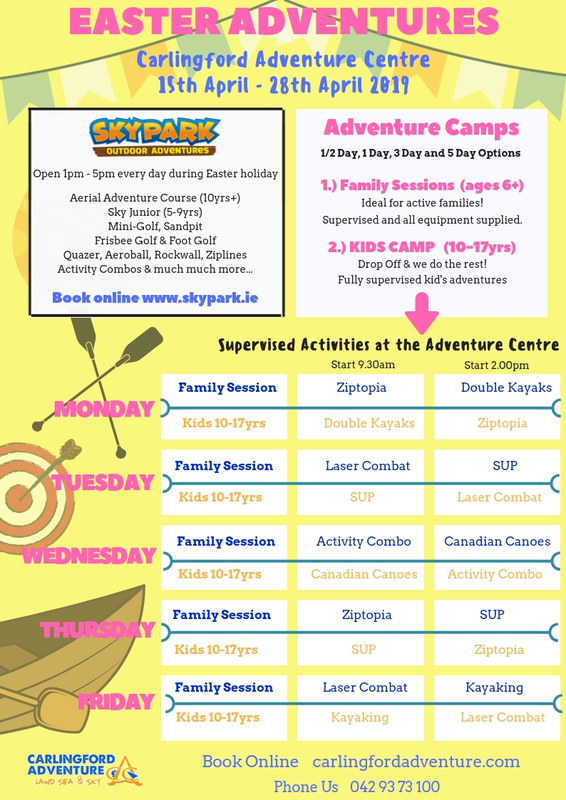 You’ll be amazed at the variety of outdoor activities that we can offer and fantastic indoor facilities! Our in-house chefs prepare homemade meals daily for school trips and can cater for any food allergies. 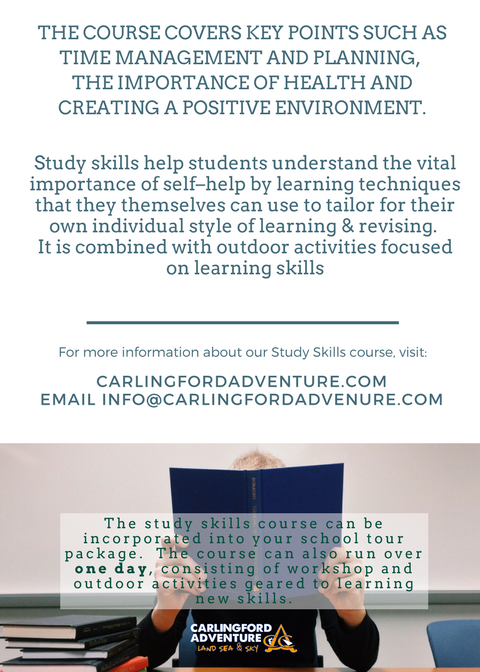 We offer NEW study skills courses for schools! 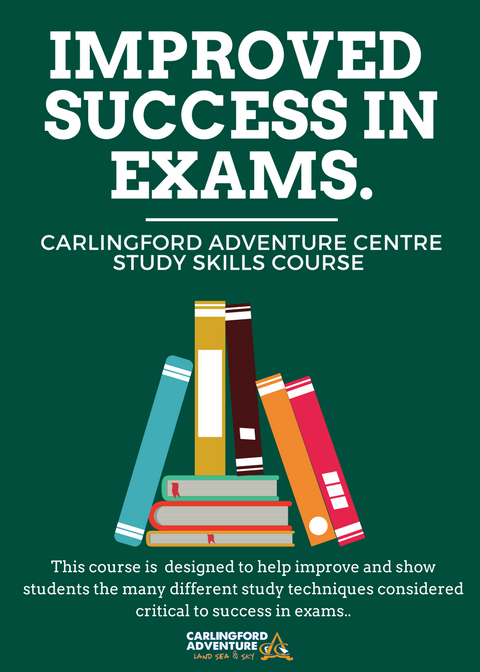 Our Study skills course explores the process of learning and gives tips on a wide range of topics to improve understanding and performance. 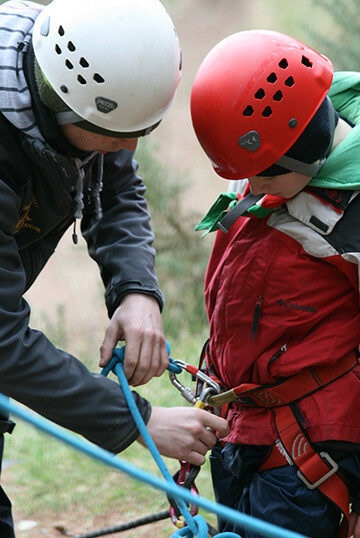 Lessons are combined with adventure activities to increase enjoyment and explore skills such as communication,time management, group work etc. 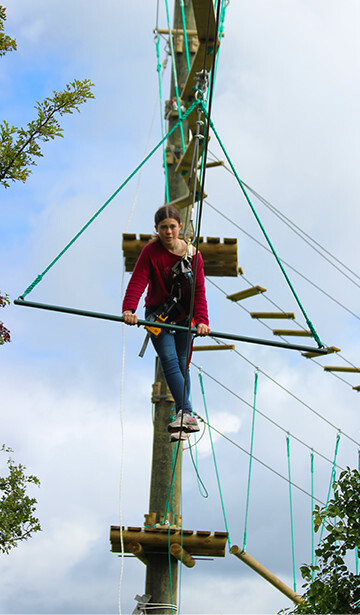 Carlingford Adventure Centre can accommodate up to 200 young people on school tours, sleeping in en-suite and standard rooms from 6 to 12 bed dormitories. 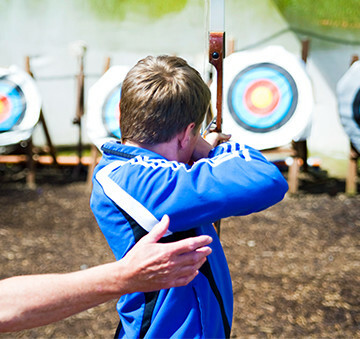 Our accommodation is on site and our residential packages include entertaining evening programmes so teachers can relax after a busy day. Our resident night warden is on duty overnight – offering 24 hour supervision for your group. Bed linen is provided to school trips so no need to worry about sleeping bags etc. 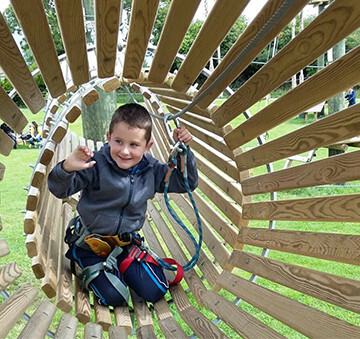 We make the job of organising your school trip EASY through our professionalism, organisation, experience and facilities that the Adventure Centre has to offer. 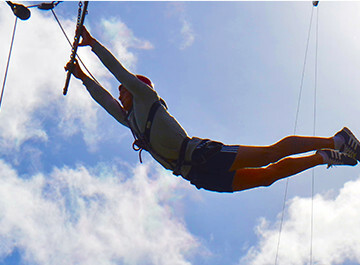 Everything that you need is included in the price – activities, accommodation, equipment and food.  There are no hidden costs and you can organise everything through us so it saves you dealing with multiple suppliers. 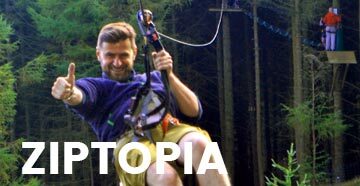 We can even help you create a plan and we offer a wide variety of school trip ideas to allow you to build the best school tour ever! 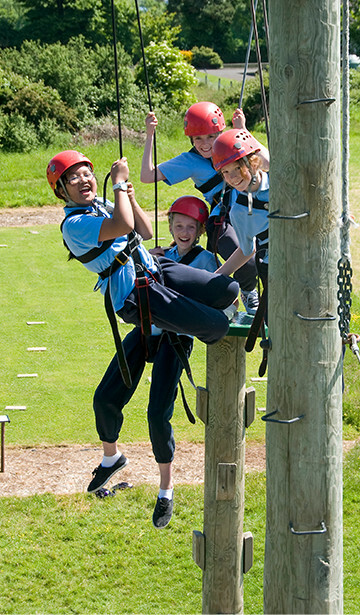 Teachers on your School Trip can take part in activities or just sit back and enjoy a well earned rest! 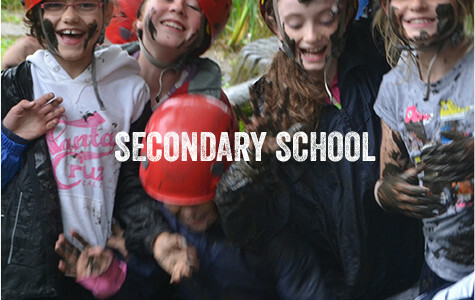 Looking for the best School Trip in Ireland – you’ve found it! 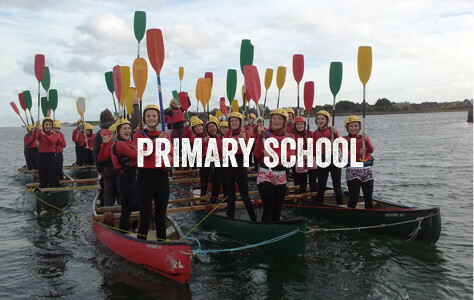 Check out some School reviews below or have a look at the feedback on our Facebook page and Tripadvisor. The kids from St. Ita’s School in Belfast are able to tell you why we are the best place for your School Tour. 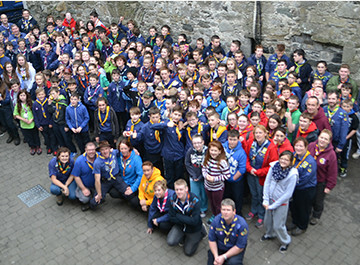 We have just returned from a fabulous trip with 29 of our students to Carlingford. 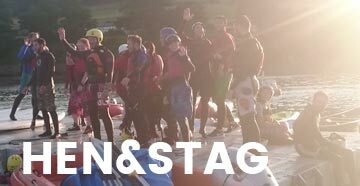 The staff were exceptional and patient with all our pupils including the adults! Andy was amazing with the children and as a member of staff on this trip, it was the best one I have personally been on. The children will hopefully have memories of this trip for a life time to come, I know I will. Thank you again for such a fantastic time. 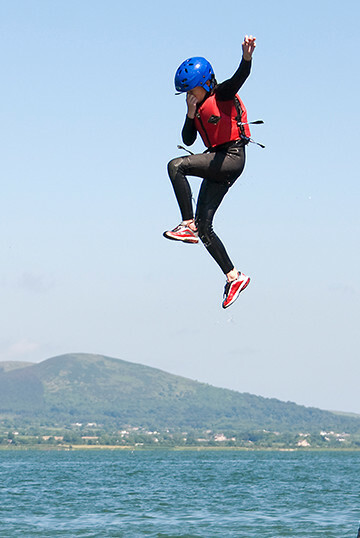 Carlingford staff and instructors, you should be very proud of yourselves for doing such an amazing job.